There are many things that happen to the body with age. We were not meant to live forever and aging is just another part of God's beautiful plan. As we get older, it is common for things like vision to fade. However, there are also a number of eye-related diseases to be aware of, one of which is age-related macular degeneration. According to the American Academy of Ophthalmology, age-related macular degeneration, also known as AMD, is a degenerative disease of the eye that happens when part of the retina becomes impaired. 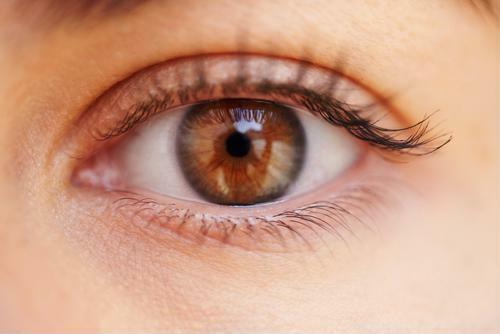 This part of the retina, called the macula, is what enables you to see things straight ahead. The macula is essential for clarity when it comes to things like driving, reading signs and seeing objects or people right in front of you. "Age-related macular degeneration impacts 2.1 million people." The condition is the No. 1 reason that people over the age of 50 end up losing their sight. Impacting 2.1 million people across the country, AMD can slowly begin to hinder the individual's ability to see clearly and thus, impacts day-to-day responsibilities. The rate at which the disease advances can differ from person to person. As the AAO explained, detecting the disease in its earliest stage is the most effective way to protect against it. Unfortunately, AMD is often asymptomatic in its early stages, according to the National Eye Institute. Many patients may not even know they have the eye condition until it has already progressed. As such, preventative measures such as regular medical eye exams with an ophthalmologist are highly advised, especially with age. Located behind the eye, the macula is the most delicate part of the retina, the NEI explained. Deposits that are yellow in color, known as drusen, are common in small amounts with age. However, larger deposits are a sign of AMD. Leaking blood vessels and changes in pigmentary beneath the retina can also indicate that an individual has or is developing the condition. 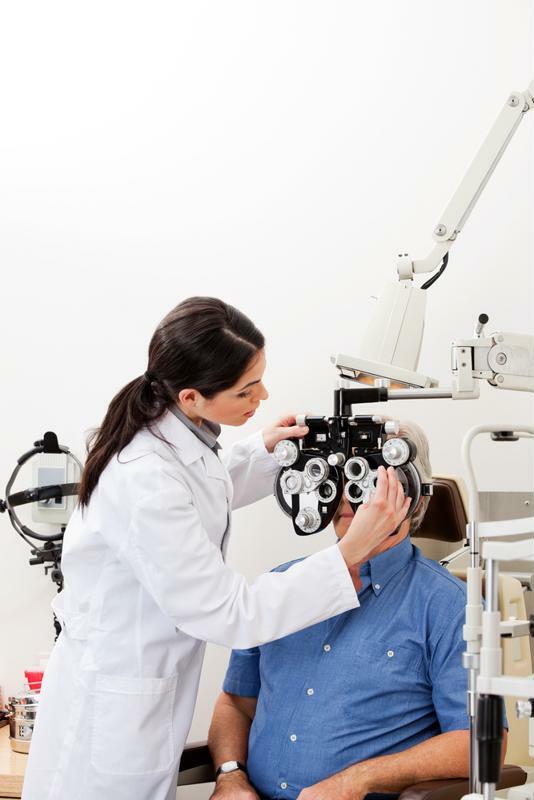 Testing for all of these AMD symptoms can only be done with a thorough dilated eye exam. Further testing includes an optical coherence tomography, an amsler grid and Fluorescein angiogram. According to AMDBlog.org, an eye health resource sponsored by MacuHealth, AMD has three general stages, though each case can progress differently. There is no pain related to the development of the disease of which the stages are early stage, intermediate and late stage dry AMD. There is also a wet AMD category, a severe case of the eye disease experienced only by 1 in 10 AMD patients. With early stage dry AMD, drusen is only just detected. Many patients will even continue to have 20/20 vision at this stage. At the next stage, drusen appears larger and at times, misshapen, explained AMDBlog.org. Symptoms such as blurry sight and trouble reading may indicate the second stage. Late stage dry AMD, also called Geographic Atrophy, is when vision can really start to go. At this point, the macula cells begin to die completely. In some cases, this third stage can develop further to wet AMD, also known as neovascular AMD. However, there is no way to determine in advance whether or not the disease will progress to the wet stage. Be sure to get regular eye exams. Moreover, as the NEI explained, AMD can occur in just one eye, or, each eye can experience a different stage of the disease. Comprehensive testing is needed to determine this. For the early stages of the disease, there are no treatments currently available. The NEI has suggested supplements for intermediate stages of the disease and for anyone with late stage dry AMD, surgery, injections or therapy may be beneficial for reducing or slowing progress, but are not cures. As mentioned above, prevention through regular eye exams is one of the best ways to reduce your risk of AMD. As the AAO advised, adults without any symptoms should receive a baseline eye disease exam when they turn 40. After the age of 65, biannual eye exams are recommended. "Biannual eye exams are advised for those over age 65." Smoking has been shown to have a significant impact on the risk of developing AMD. The academy also reported on a study that regular physical activity – at least three times per week – could drastically reduce your risk for getting the degenerative eye disease, by as much as 70 percent. A healthy diet high in fruits and vegetables was also stressed as an effective way to protect yourself from AMD. 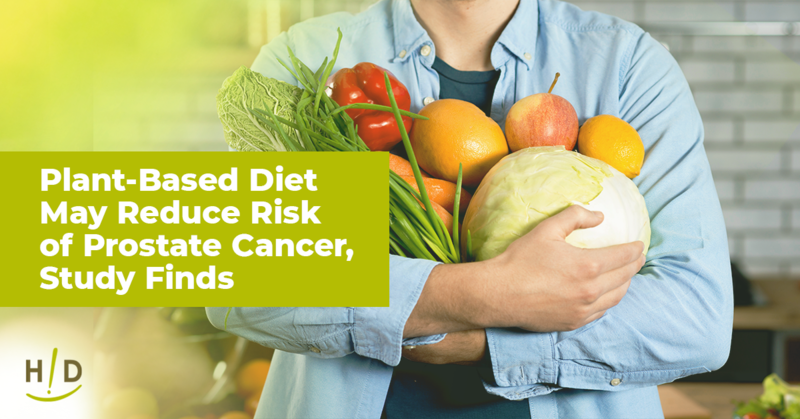 An eye-healthy diet focused primarily on raw, plant-based foods can really have a positive impact on not just disease progression but your overall lifestyle too. Incorporating vitamins A, E and C and the carotenoids lutein and zeaxanthin into your eating plan have also been shown to have a positive impact on eye health. In addition to fueling the body with nutrient-rich foods of the earth, you may also consider eye health supplements. 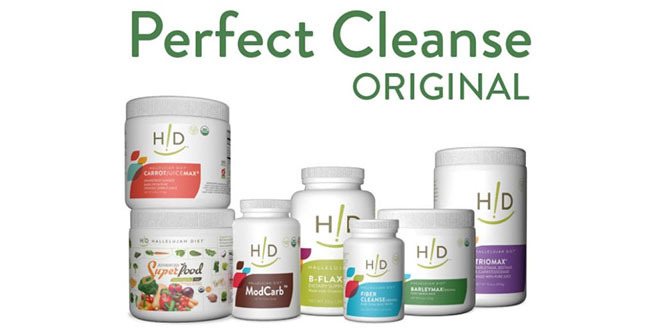 At Hallelujah Diet, we've created a unique Total Eye Health supplement that effectively works to enhance the functioning of your eyes while reducing eye strain, fighting free radical damage and improving absorption. This eye health supplement is also known to promote central vision, a key factor for anyone experiencing stages of AMD. Improve your eye health today by educating yourself, getting regular exams and eating the right fruits and vegetables. And don't forget supplementing! You shared a free book with me on how to Beat Cancer or understanding cancer. I downloaded it and it has disappeared…. cant find it! Can you kindly share it again or tell me where to purchase it? Checked your website but did not see it. I would be most grateful as my parent is a cancer patient. Unravel the Mystery – A Simple Effective Approach to Beating Cancer and the companion recipe book. You are welcome to call at 1-800-915-9355. Hours are M-F 8am-6pm and Sat. 9am-4pm EST.